Finally, looks like there is a potential solution for the battery drain problems within the Android eco system. Carat is a research project that aims to detect energy bugs - app behavior that is consuming energy unnecessarily - using data collected from a community of mobile devices. It is an active research project, run out of Berkeley. For the first week, the tool merely sits around, waiting for you to run it so it can report usage data back to the mother ship. And once you have enough samples sent back, the tool begins to give you personalized recommendations. My biggest recommendation was to kill the “Accuweather” weather widget. I did that and - presto - my battery use graphs seem to have gone flatter than usual. The most interesting part is the approach taken by the team - not with an analysis of the API calls an application makes or their abuse of wakelocks etc. Instead it is statistical, based on a massive data mining effort of similar devices. Innovative and for the moment, seems effective. AT&T had been hinting at the Ice Cream Sandwich upgrade to the Samsung galaxy SII for a while now. Last week it even went so far as releasing the update and then rolling it back after some customers were able to get it. 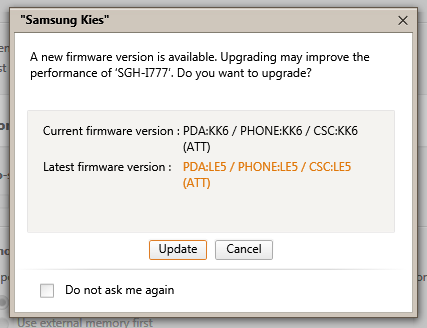 Looks like whatever kinks Samsung had in producing a custom version for the US market seems to have been taken care of and my phone is now running ICS. Here is a screenshot. The upgrade process itself was smooth - took all of about five minutes once the backups and such were completed. 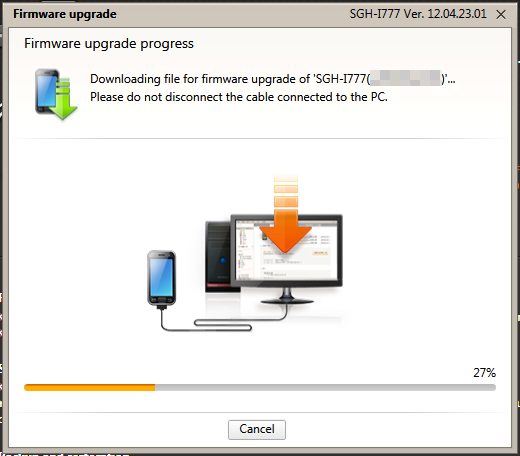 The only nit-pick, was that you had to install Samsung Kies to actual do the update instead of doing it over the air (OTA). But considering this was a major version upgrade, I did appreciate the backup opportunity Kies presented. First impressions - not that many actually. 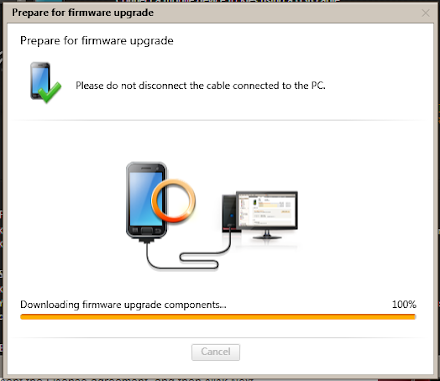 Because the version of ICS is a Samsung customized, AT&T pre-loaded version, it is not that different from the Gingerbread copy. But, just beneath the surface there are differences. The biggest being the smoothness with which the interface seems to be working. And of course the subtle UI elements, like in the settings menu. It seems like someone actually spent time thinking about the end user while putting these together. 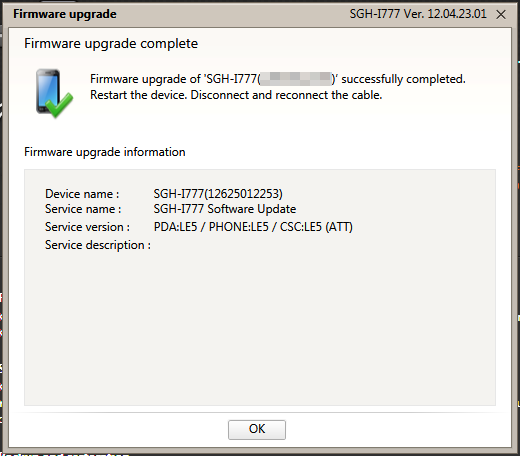 More details later, but for now, screenshots of the upgrade itself.